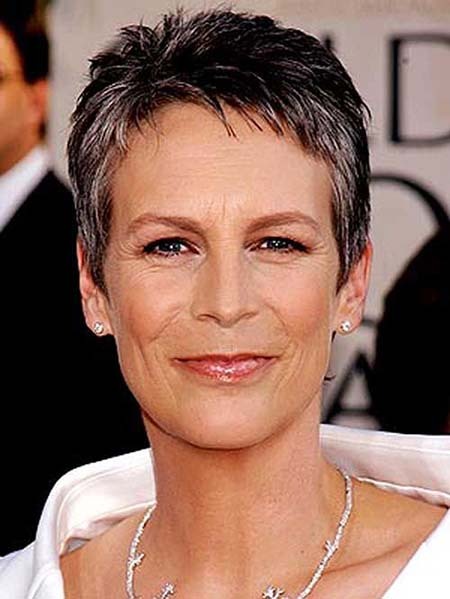 When you are at a certain age that doesn’t mean that you should stick with the same boring short haircuts. 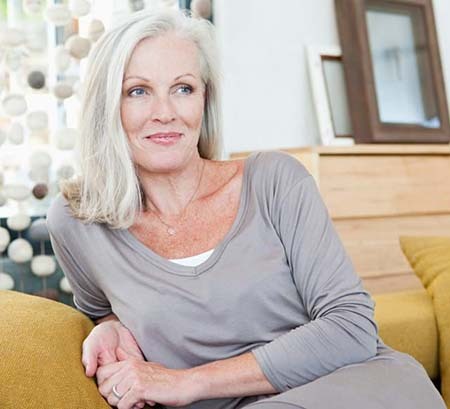 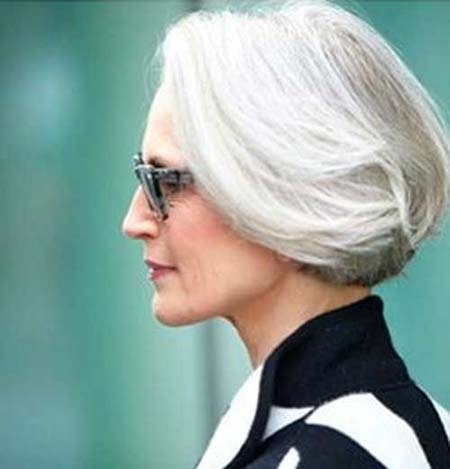 You can look stylish and modern any age! 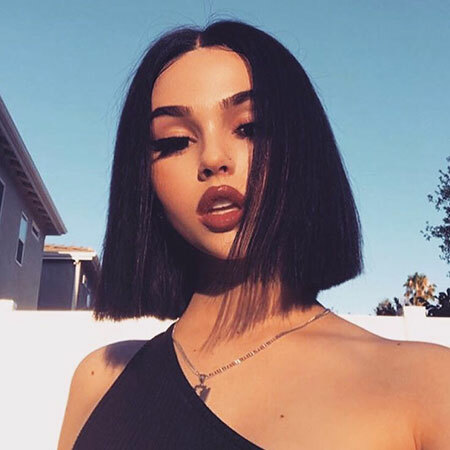 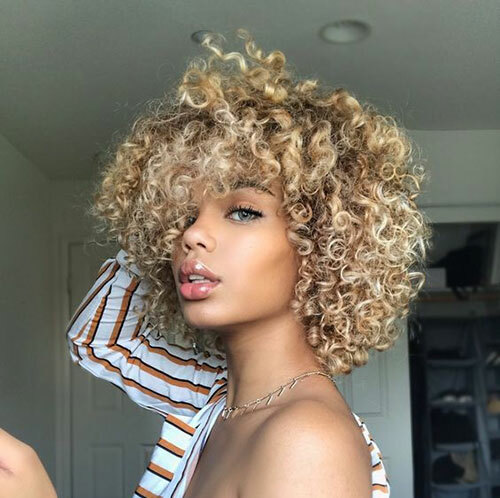 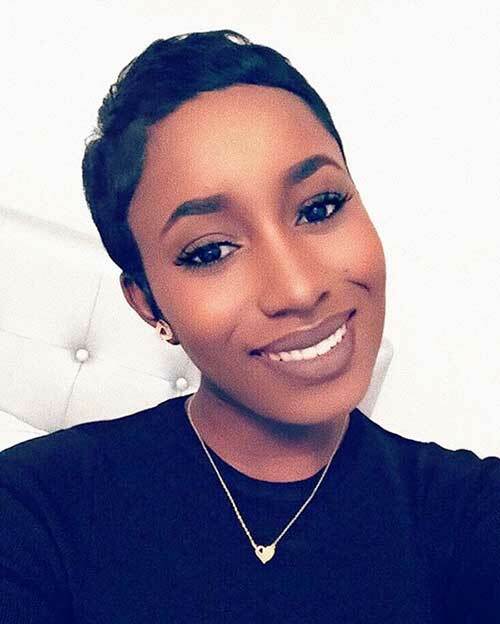 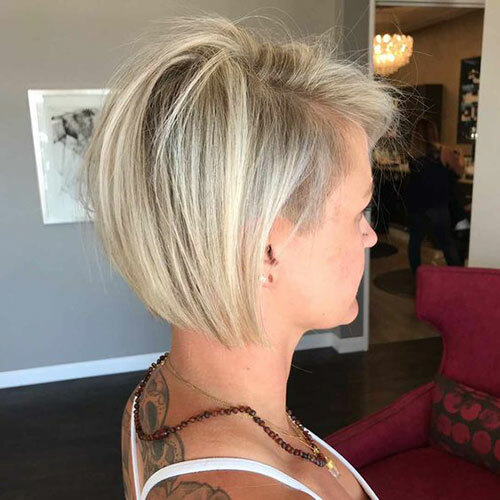 The only thing you should do is browsing our gallery of modern and chic short hair ideas and choose the one fits you best then you can show it to your hairstylist! 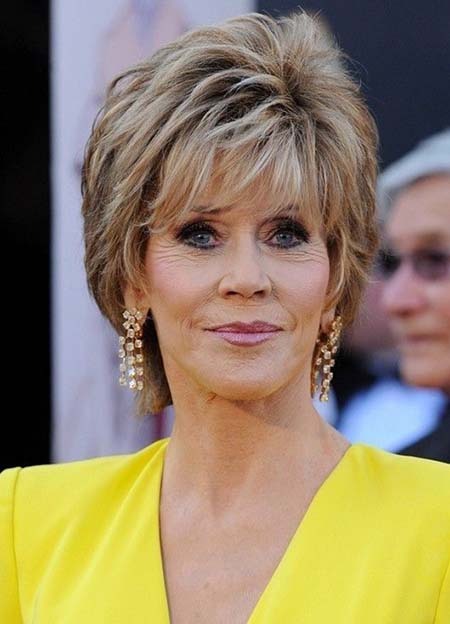 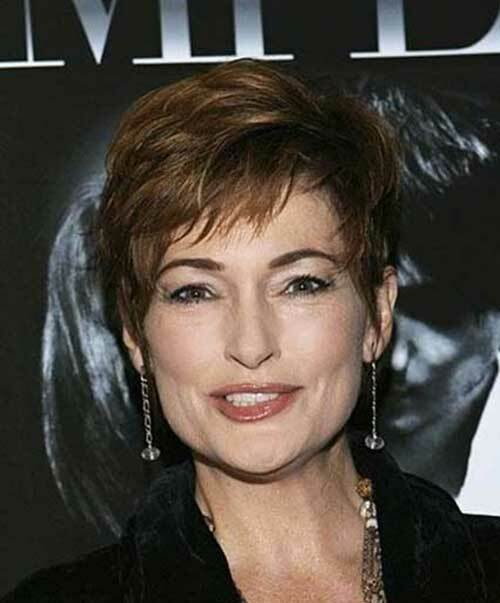 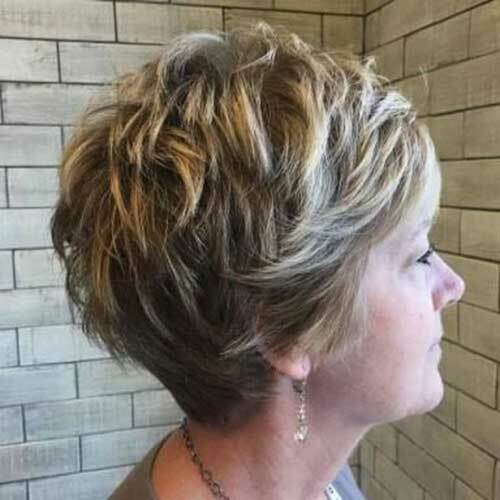 Layered hairstyle is always a good idea for mature women because it will lead you a textured short hair look immediately. 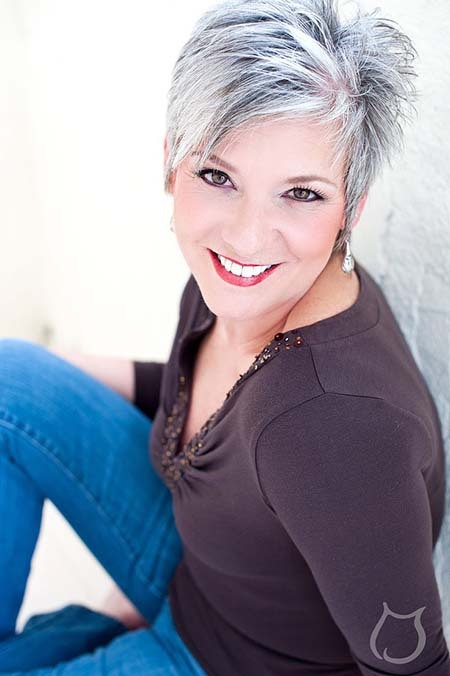 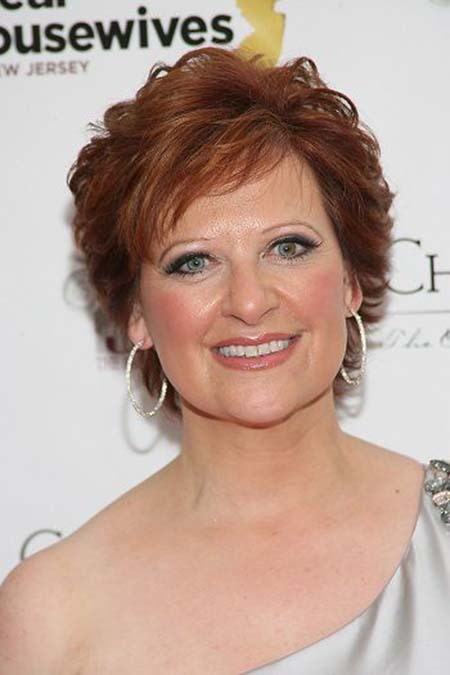 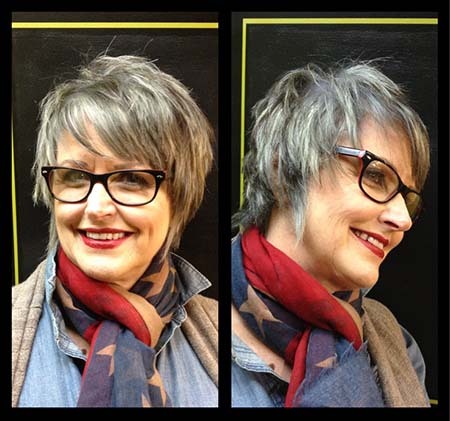 Short bob hairstyle is perfect for older women who want to look stylish and classy at the same time with gray hair. 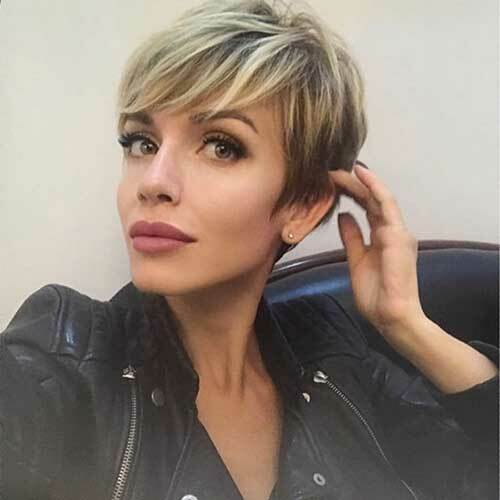 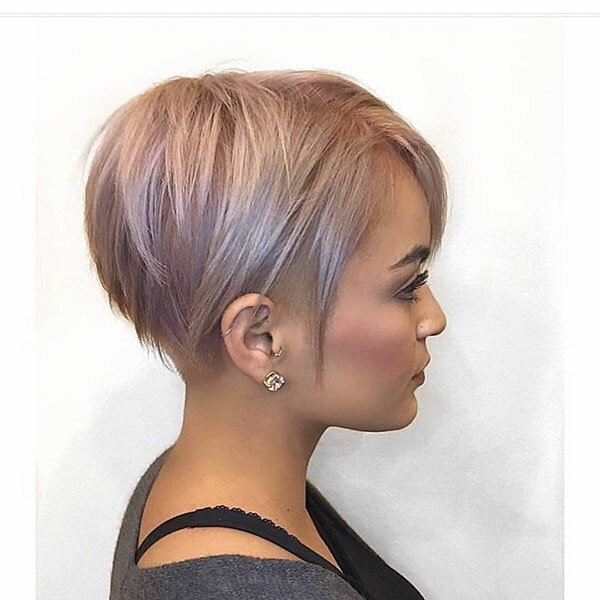 Short pixie hairstyles are one of the most easy-to-style haircuts, you can save so much time while styling your hair in the morning with this gray pixie. 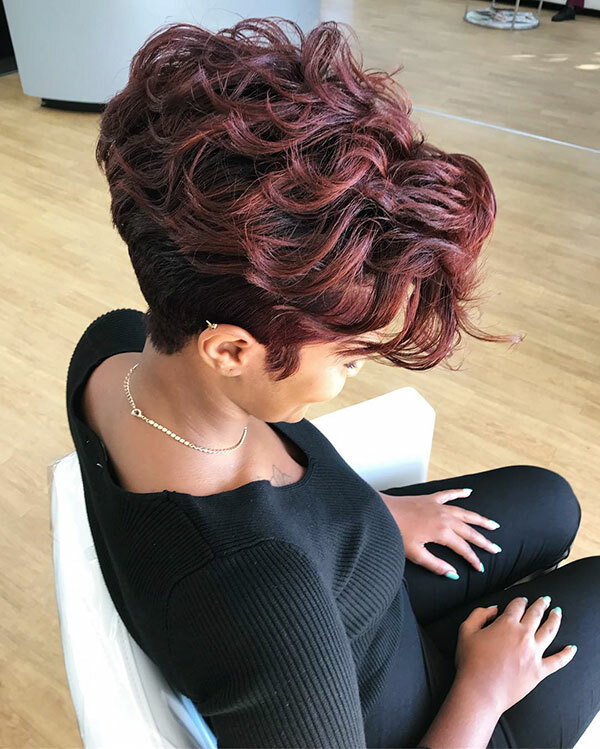 Red hair color is perfect for women with medium to dark skin tones, it will make you look younger with a stylish short haircut. 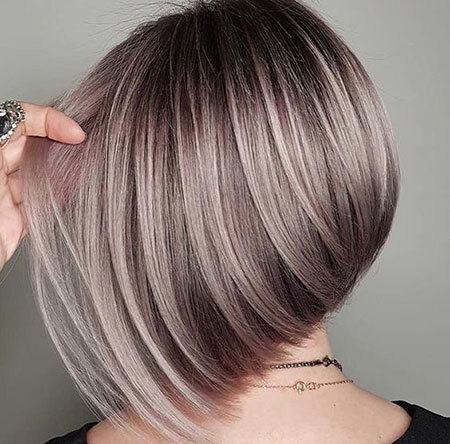 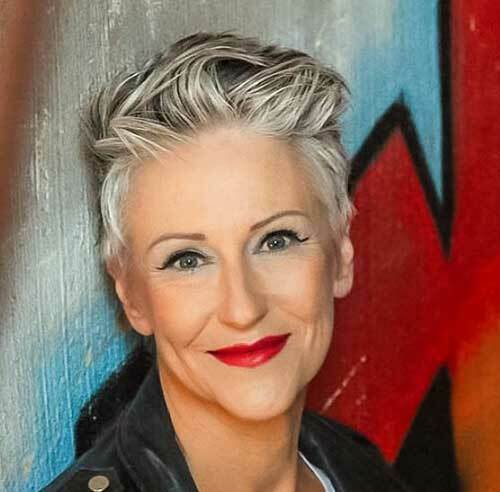 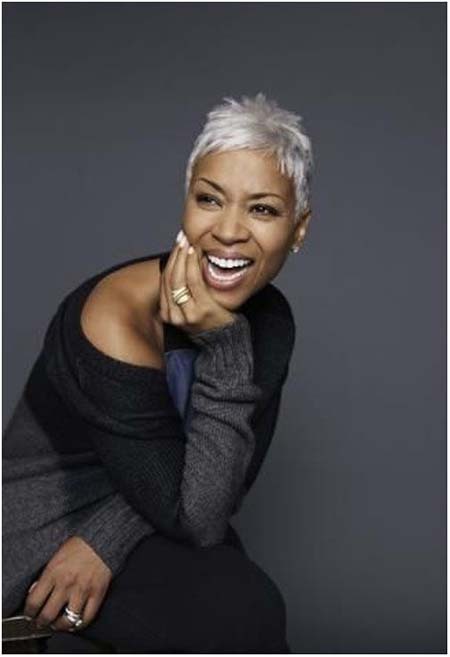 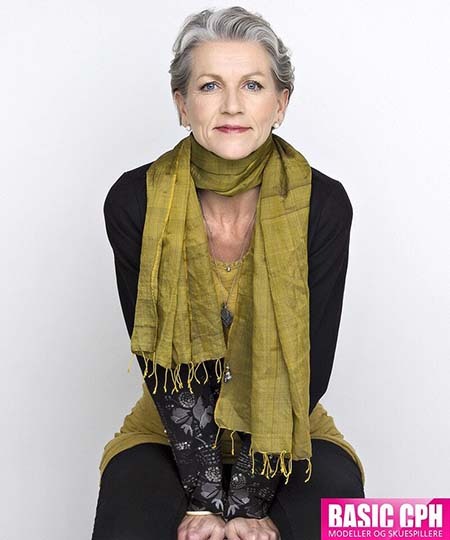 Gray hair is not always making women older, you can look really fresh and chic with gray hair if you adopt a cool pixie cut like this one. 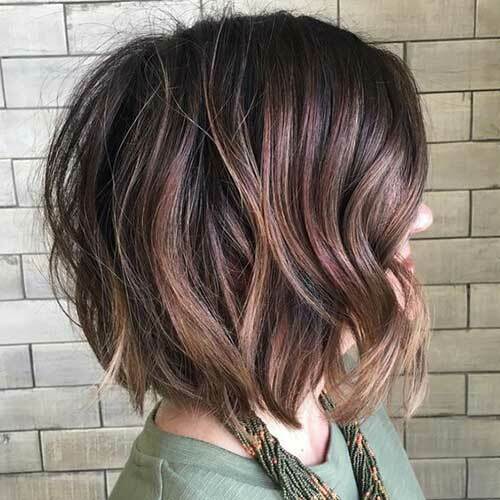 Choppy layering adds a really nice texture and volume to bob haircuts that it will make you look fresh and cool. 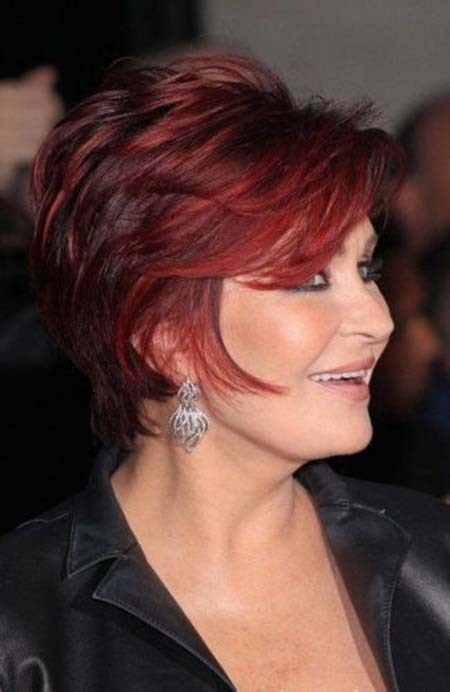 Reddish light brown hair colors are very popular among women with light skin tone and green or blue eyes. 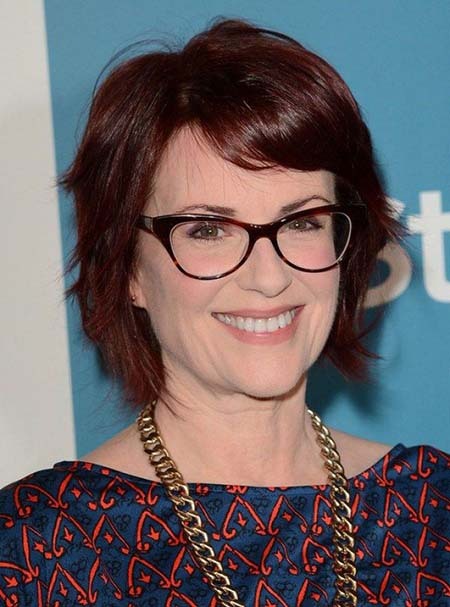 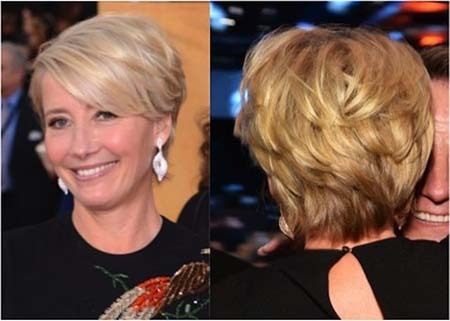 Here is a simple short hairstyle for middle-aged women who have graying and thick hair, you can look really gorgeous with a pixie cut like that. 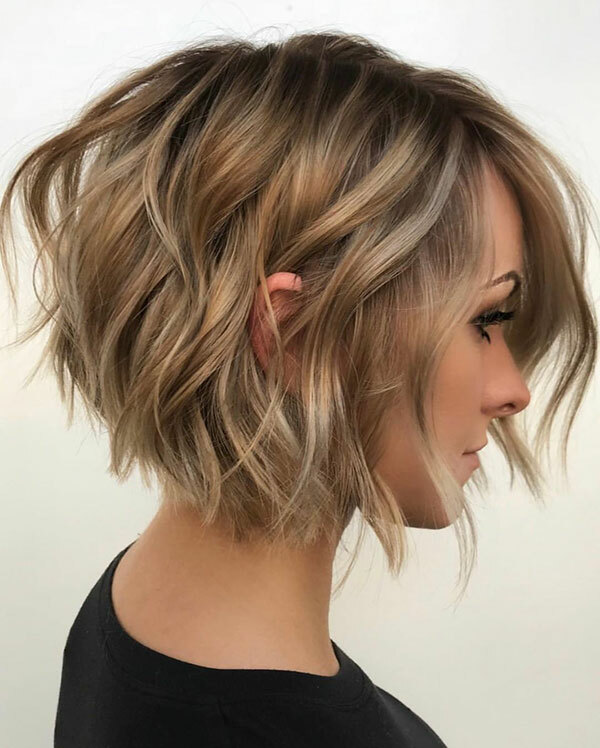 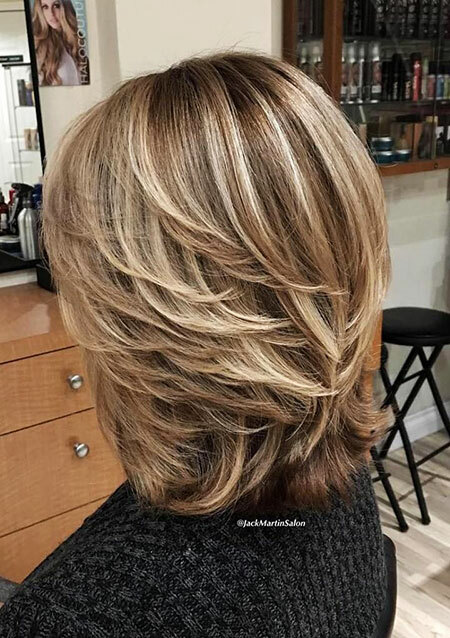 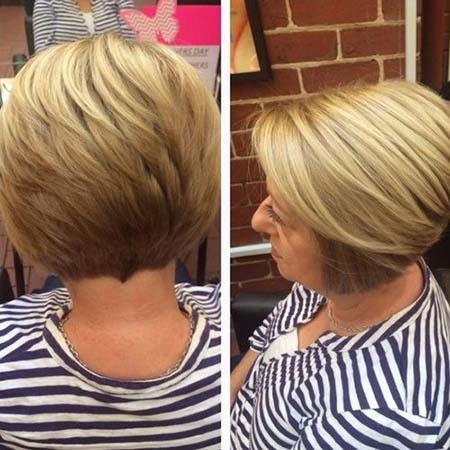 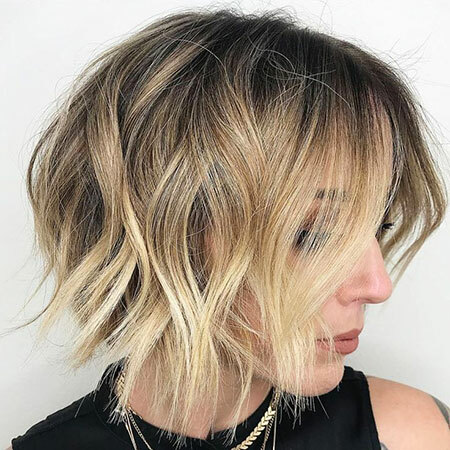 Blonde layered bob haircut is the best and modern haircut for women who want to look stylish and mature at the same time.